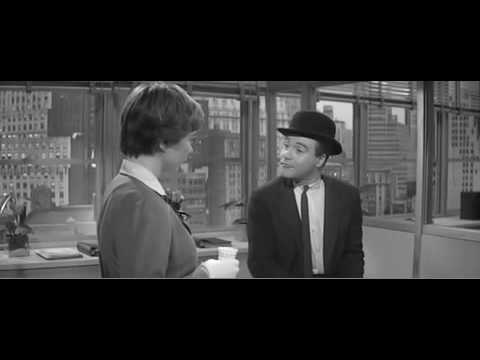 Best The Apartment quotes, with movie clips, ranked by fans. This list of great movie quotes from The Apartment collects all of the most famous lines from the film in one place, allowing you to pick the top quotes and move them up the list. Quotations from movies are repeated all the time in other movies, on television, in speeches and in day-to-day life, so having a good knowledge of good movie quotes (and having resources useful to search movie quotes) have become essential. Many of the most notable quotes come from sources you may not even know about, some could even be the most memorable The Apartment quotes or come from some of the other most quotable movies of all time. Consistently named one of the best movies of all time, The Apartment tells the story of a young account man who lends out his apartment to the higher-ups at his company for their extra-marital rendezvous in order to get ahead at his job. The film won five Oscars in its initial 1960 release (including Best Director for Billy WIlder and Best Picture of the year). 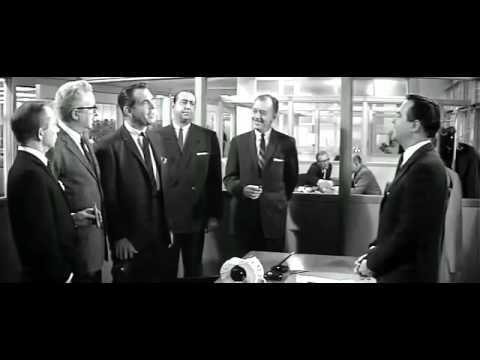 This list includes all the best The Apartment lines and moments, just as they appeared in the actual movie script. Whether they are funny quotes, sad quotes, quotes about love or death, all the most famous The Apartment quotes are here. C.C. Baxter: The mirror... it's broken. J.D. Sheldrake: Ya know, you see a girl a couple of times a week, just for laughs, and right away they think you're gonna divorce your wife. Now I ask you, is that fair? C.C. Baxter: No, sir, it's very unfair... Especially to your wife. Margie MacDougall: Night like this, it sorta spooks you, walking into an empty apartment. C.C. Baxter: I said I had no family; I didn't say I had an empty apartment.